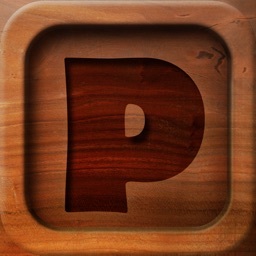 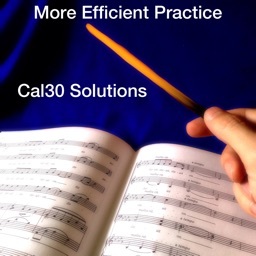 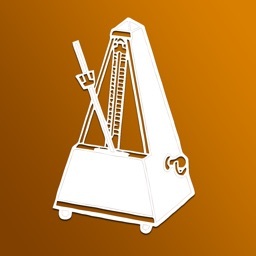 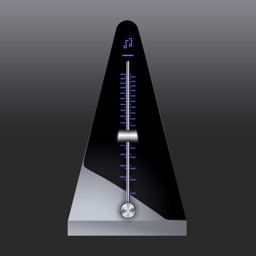 You’ve never seen a metronome app like this before. 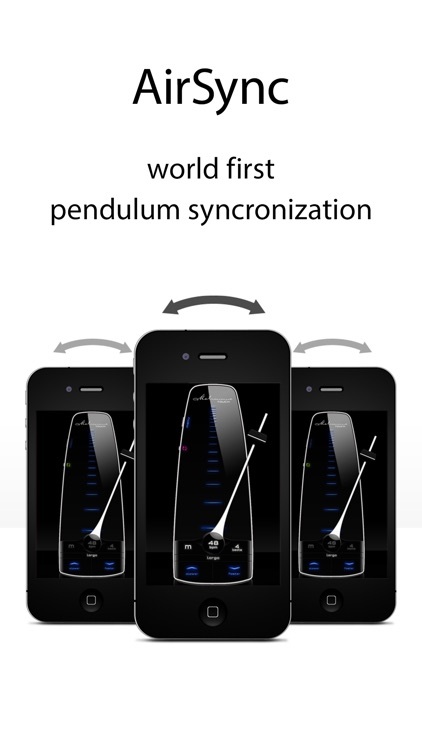 Creating Metronome touch came with one objective: design a gorgeous metronome that gain style of pendulum, perfection in accuracy, and let you interact within more intuitive and realistic ways. 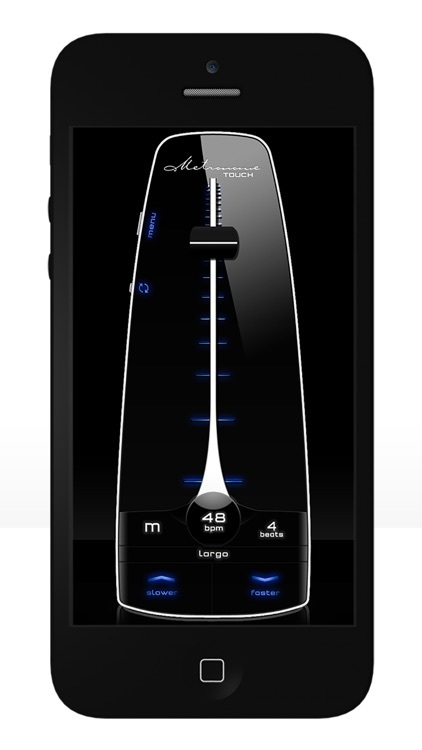 Made of aluminum and glass, Metronome touch proves a huge statement: It is as exclusive as your device. 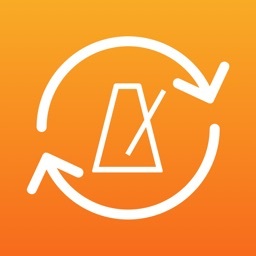 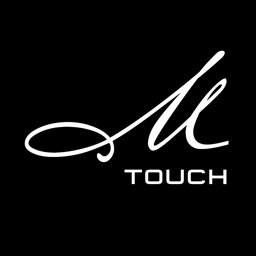 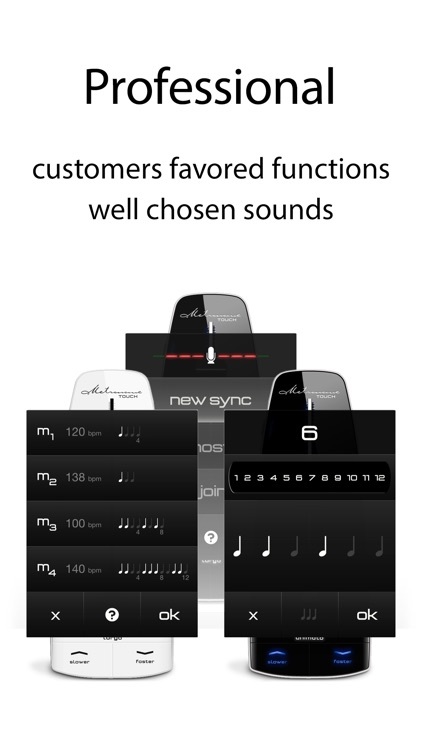 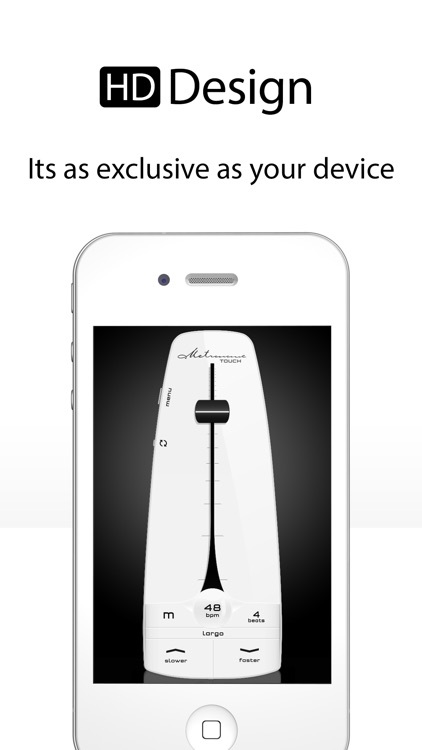 Launching Metronome touch, your device will become a metronome. 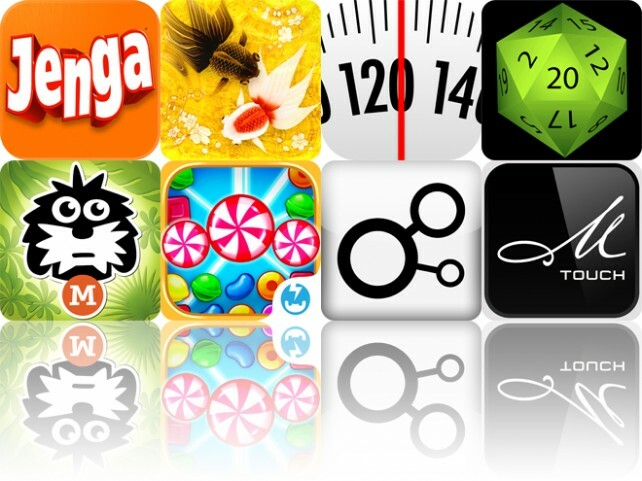 Today’s AGF list includes a board game, a relaxing goldfish pond, and a weight diary.